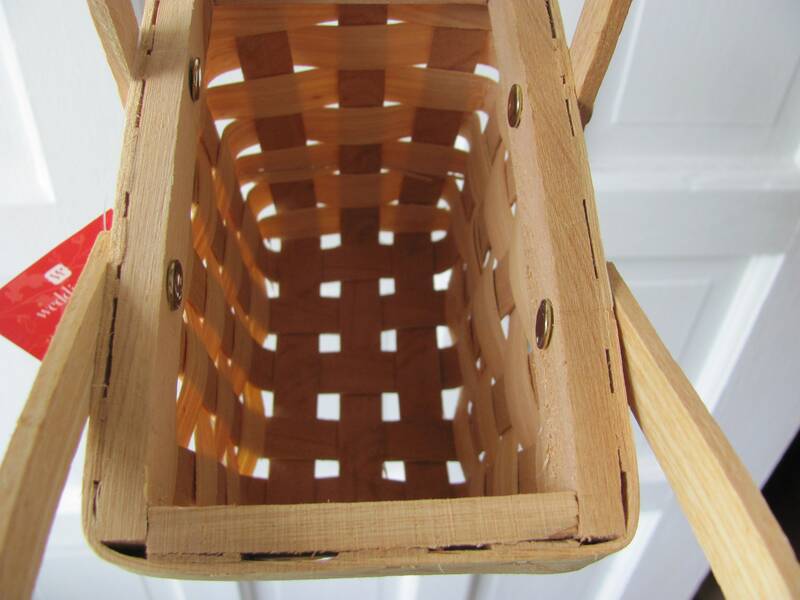 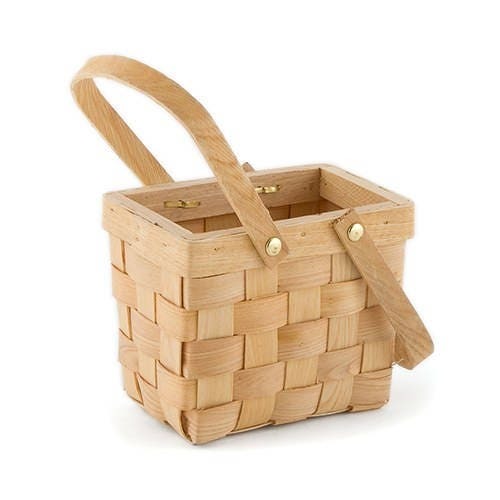 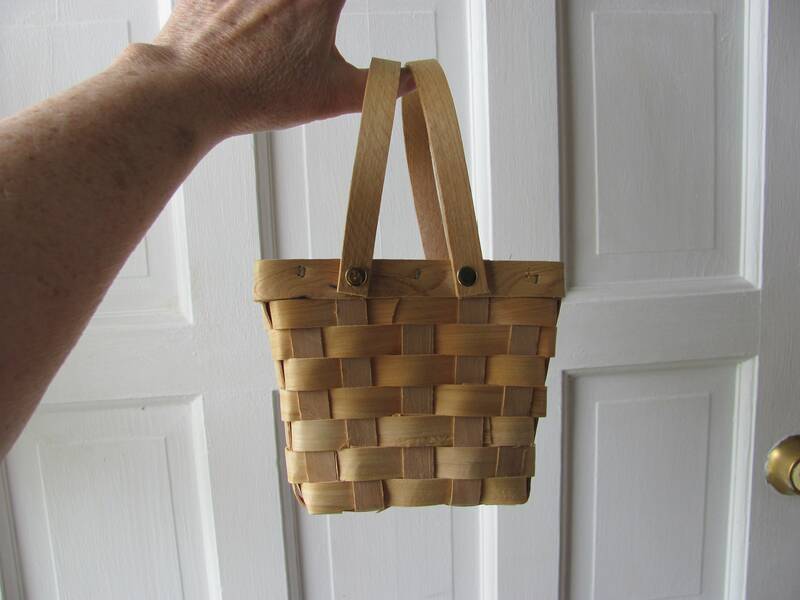 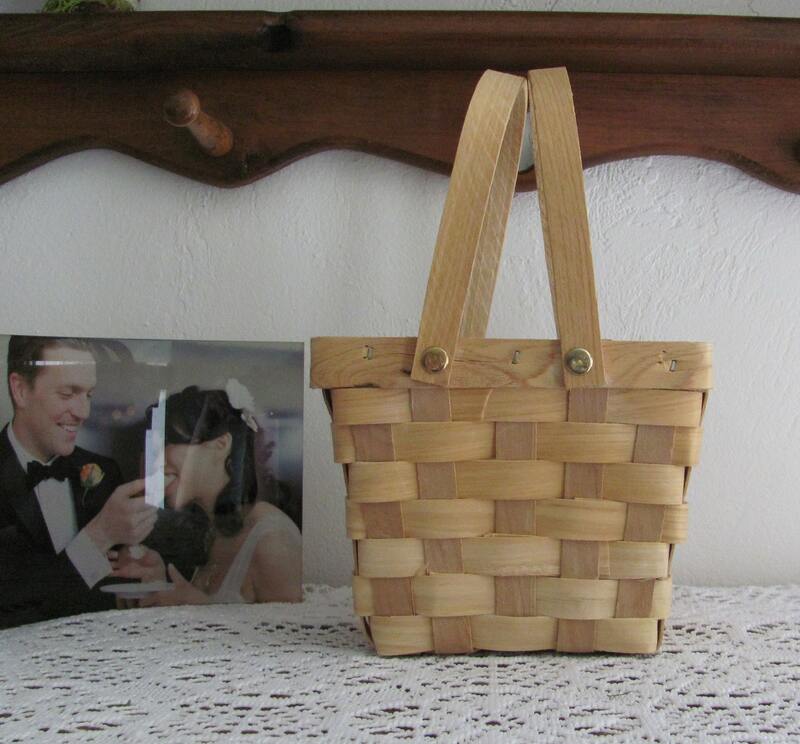 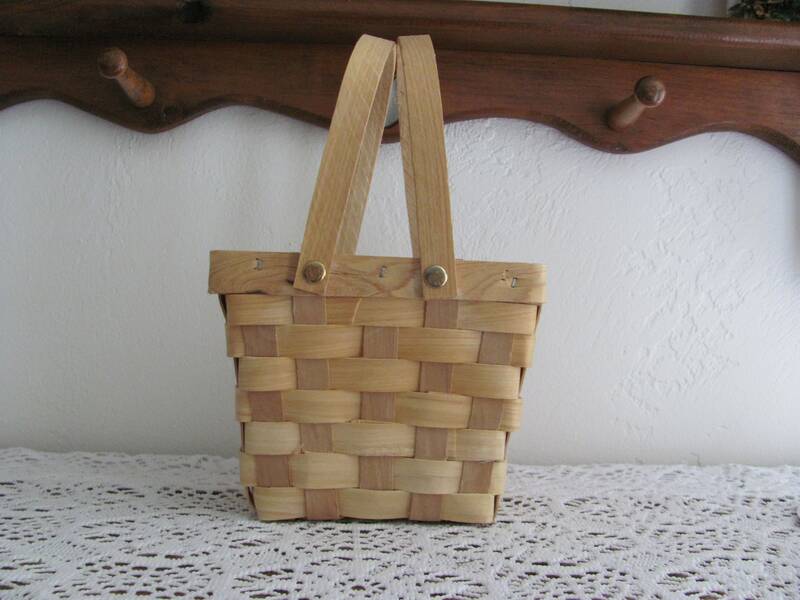 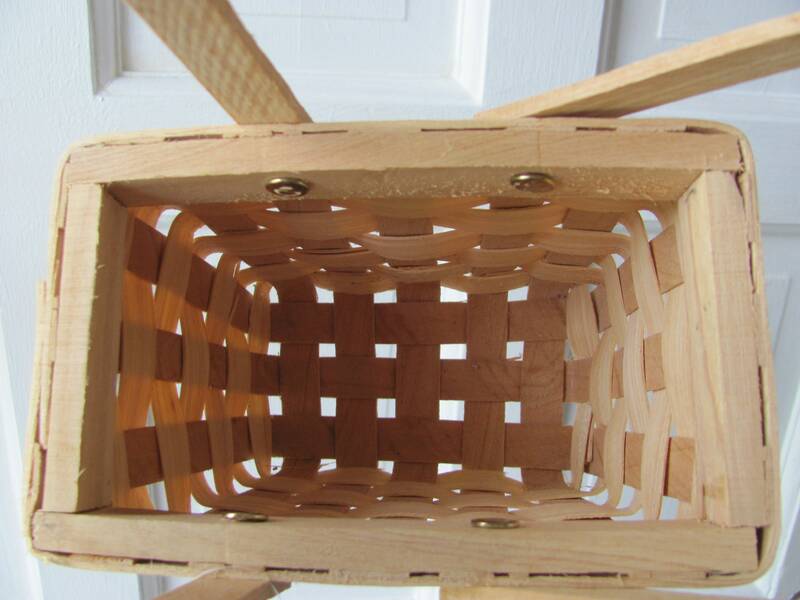 2 Medium Picnic Basket ideal for wedding receptions, holidays, family reunions, summer picnic events and parties. 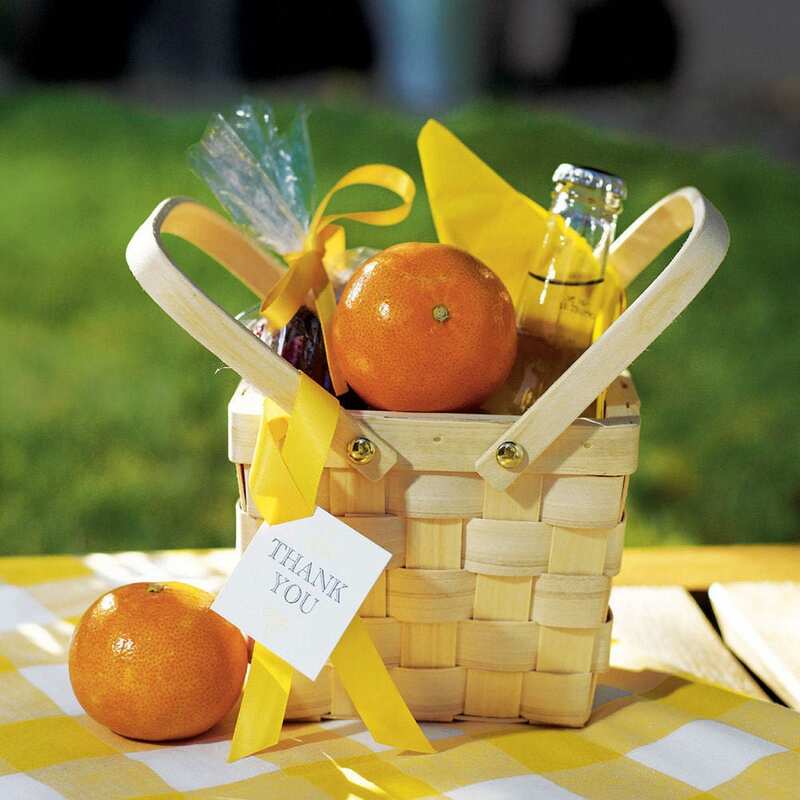 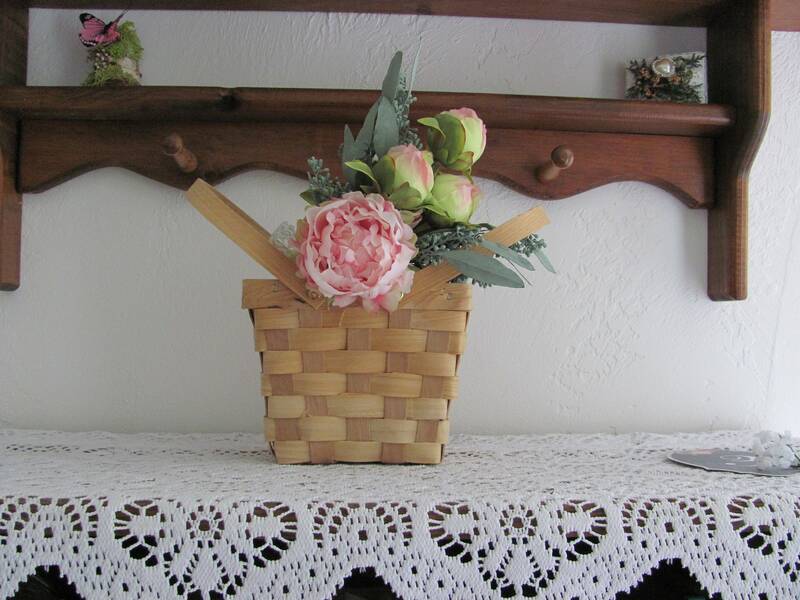 An adorable décor element for casual summery weddings, this irresistible Picnic Basket can hold flowers, home-made treats, or anything else your imagination can dream up. 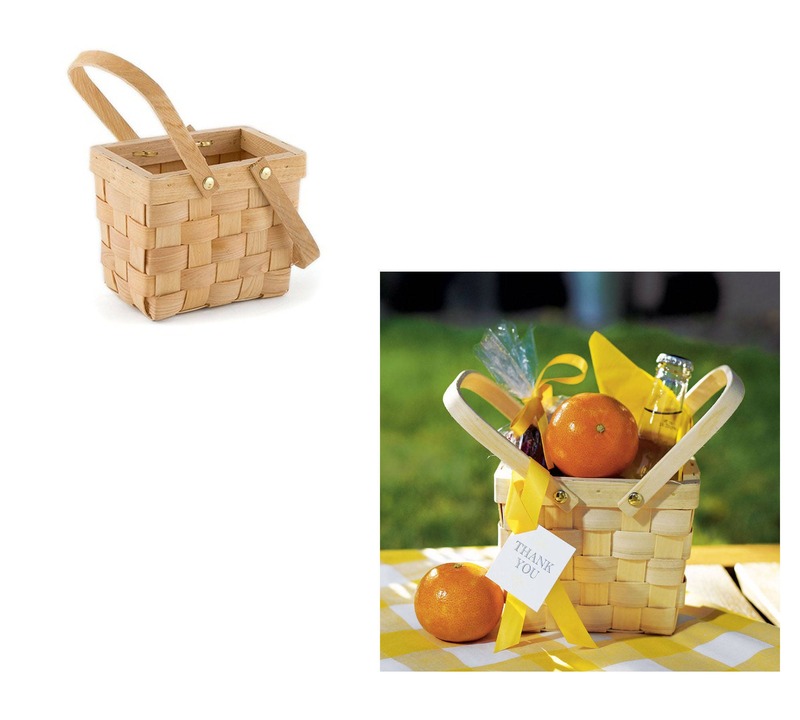 **Please note that other items shown are NOT included with your purchase of the empty baskets.